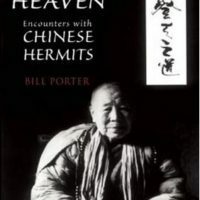 But when Porter travels to the Chungnan mountains  the historical refuge of ancient hermits  he discovers that the hermit tradition is very much alive, as dozens of monks and nuns continue to lead solitary lives in quiet contemplation of their faith deep in the mountains. Part travelogue, part history, part sociology, and part religious study, this record of extraordinary journeys to an unknown China sheds light on a phenomenon unparalleled in the West. 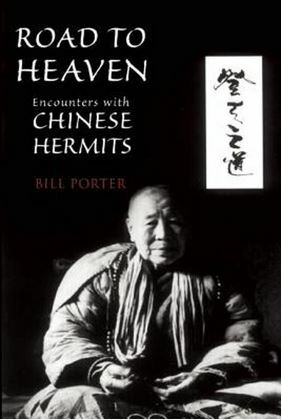 Porter’s discovery is more than a revelation, and uncovers the glimmer of hope for the future of religion in China.